I believe it is an uncontested fact that the Rothschild Family has held the title: “Keeper of the Vatican Treasury” since the late 1700s. Why would such a powerful church entrust their money to people who do not share their faith for well over 200 years? 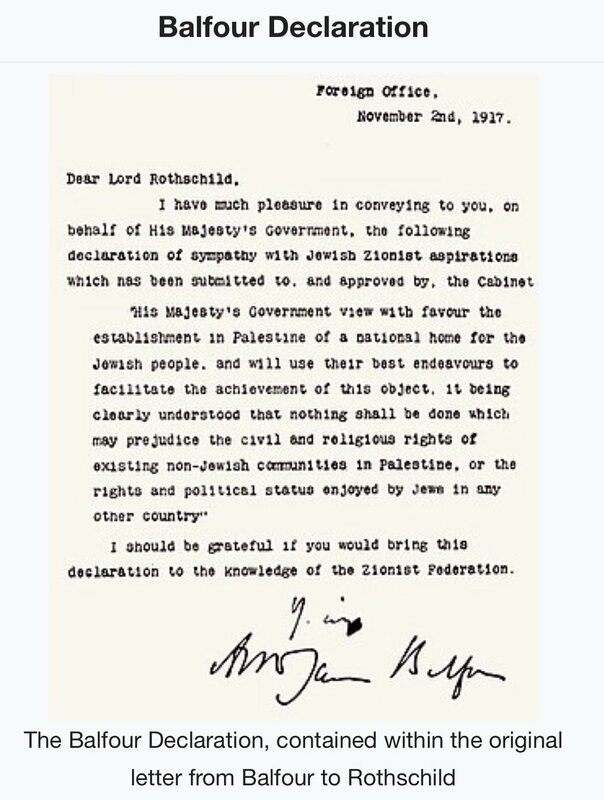 I could, as always could be completely wrong, but I get the sense based on this document below that England pretty much gave Palestine to the Rothschilds near the end of 1917. Isn’t Israel supposed to exist as a reaction to the horrors of World War 2? Am I missing something here? The horrors of WW2 are so unspeakable that many laws have been passed against even ASKING QUESTIONS about them.